No one sheds their fallibility when they go to work, which means we’ll never be able to avoid professional mistakes and slip-ups completely. Not all mistakes are created equal—some are interpersonal or team-based, anything from poor performance on an important project or a tense interaction with a co-worker; others might be larger in scope, like harm to a community caused by negligence on the part of an entire corporate team. No matter the size, though, mistakes in business have at least one thing in common: the damage they do to trust. Co-workers begin to lose trust that they can count on one another when commitments are broken. Consumers lose trust when they begin to suspect that a company’s actions have caused some kind of societal or environmental harm. In both cases, one party senses a loss of psychological safety and accountability. Apologizing is the first step in the process of rebuilding that broken trust. But what makes for an ethically good apology? Too often, apologies are treated as “image restoration” and PR rather than bridge building, which serves to damage trust even further than the original offense.  Join the Alliance for the Spring Mind Candy Dialogue on April 9 for an exploration of apologies and forgiveness in business.  And for more about creating high-trust workplaces, check out Omaha’s inaugural business ethics conference EthicSpace.